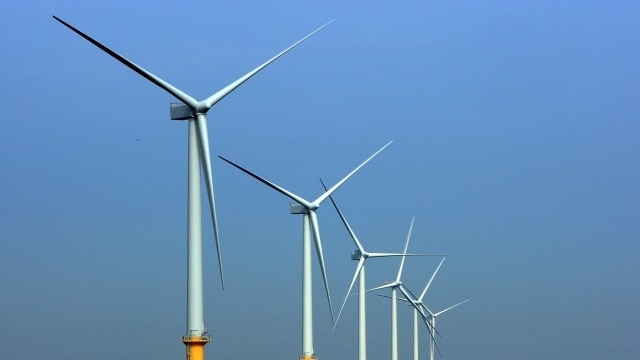 Inox Wind Limited, further strengthening its position as the country’s top wind energy solutions provider, has bagged two orders for a cumulative capacity of 100 MW from one of India’s leading renewable energy independent power producers. The turnkey orders comprise of a 50 MW project to be set up in Gujarat and a 50 MW project to be set up in Madhya Pradesh. The projects once commissioned will provide power to 50,000 households, curtail 0.15 million tonnes of carbon dioxide emissions annually and further consolidate Inox Wind’s leading position in the two states. As part of the turnkey projects, Inox Wind will provide end to end solutions from development and construction to commissioning and providing long term operations and maintenance services. The orders involve supply and installation of 25 units of Inox Wind’s 100 meter rotor dia Wind Turbine Generator for the Gujarat project and 25 units of the company’s 113 meter rotor dia WTG for the Madhya Pradesh project. The 113 m rotor dia WTG is the newest variant of the company’s market leading 2 MW platform and has been tested to have one of the highest Generation Performance per kilowatt of all WTG variants available in India. 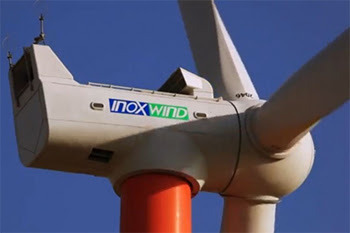 Inox Wind offers its clients total wind power solutions including wind resource assessment, acquiring land, developing the entire site infrastructure, building the power evacuation system, supplying the WTGs, erection and commissioning services, long term operations and maintenance services as well as post-commissioning support. “These orders have further boosted Inox’s strong order book with major IPPs in India. 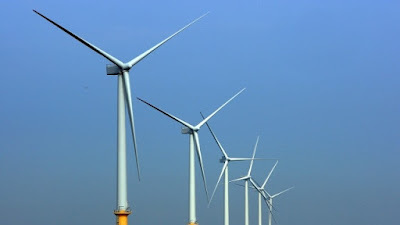 Orders from a leading renewable energy IPP prove the competitiveness of wind power in the states of Gujarat and Madhya Pradesh and ensure that Inox Wind continues to play a key role in further developing the wind energy industry in the two states .” said Kailash Tarachandani, Chief Executive Officer of Inox Wind Limited in his statement.